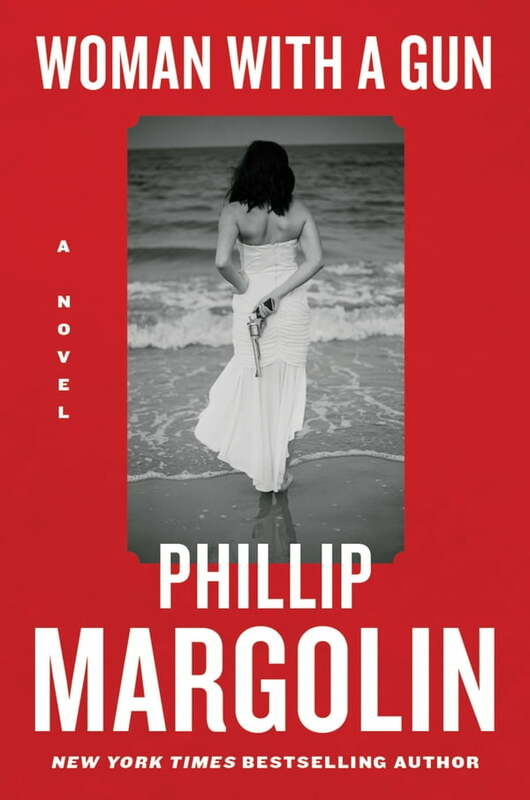 New York Times bestselling master of mystery Phillip Margolin transcends his traditional territory in this new and different book, a haunting thriller inspired by an unforgettable photograph. Visiting an art museum displaying a retrospective of acclaimed photographer Kathy Moran's work, aspiring novelist Stacey Kim is stunned by the photo at the center of the show—the famous "Woman with a Gun," which won a Pulitzer Prize and launched the photographer's career. Shot from behind, the enigmatic black-and-white image is a picture of a woman in a wedding dress, standing on the shore at night, facing the sea. Behind her back, she holds a six-shooter. The image captures Stacey's imagination, raising a host of compelling questions. Has the woman killed her husband on their wedding night? Is she going to commit suicide? Is she waiting for someone she plans to kill? Obsessed with finding answers, Stacey discovers that the woman in the photograph is Megan Cahill, suspected of killing her husband, millionaire Raymond Cahill, with the six-shooter on their wedding night. But the murder was never solved. Drawn deeper into the case, Stacey finds that everyone involved has a different opinion of Megan's culpability. But the one person who may know the whole story—Kathy Moran—isn't talking. Stacey must find a way to get to the reclusive photographer or the truth may never see the light of day.